Volunteers needed as we gear up for our second “Out of the Box” opening! We’re looking for help during the Out of the Box exhibition’s official opening on Friday, October 2nd! The event is tailgate-themed for Homecoming weekend and is free and open to the public from 3-7 pm. We’ll have hands-on art activities, tours of the newly-installed sculpture, awesome food available for purchase, and a lot more. We’ll need people to help out at our photo-prop booth and to punch cards for our giveaway. 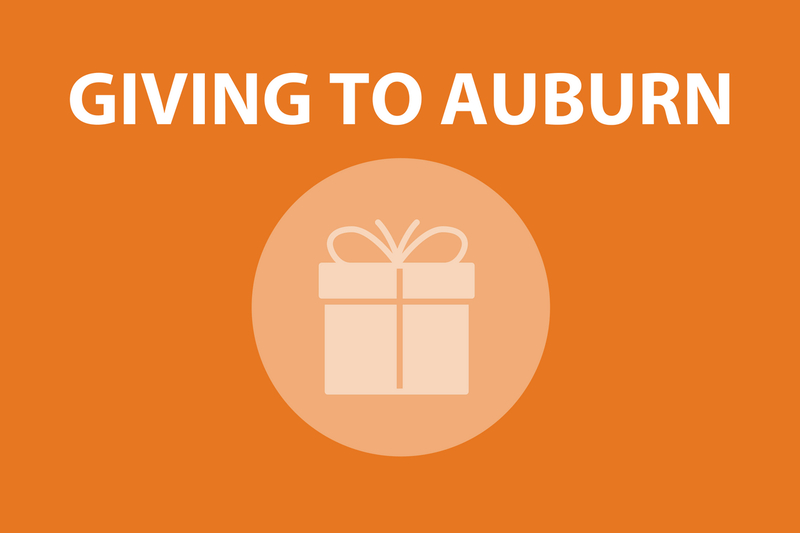 (We’re raffling off a Yeti cooler!) Shifts will be about an hour long and a free t-shirt and koozie will be provided. 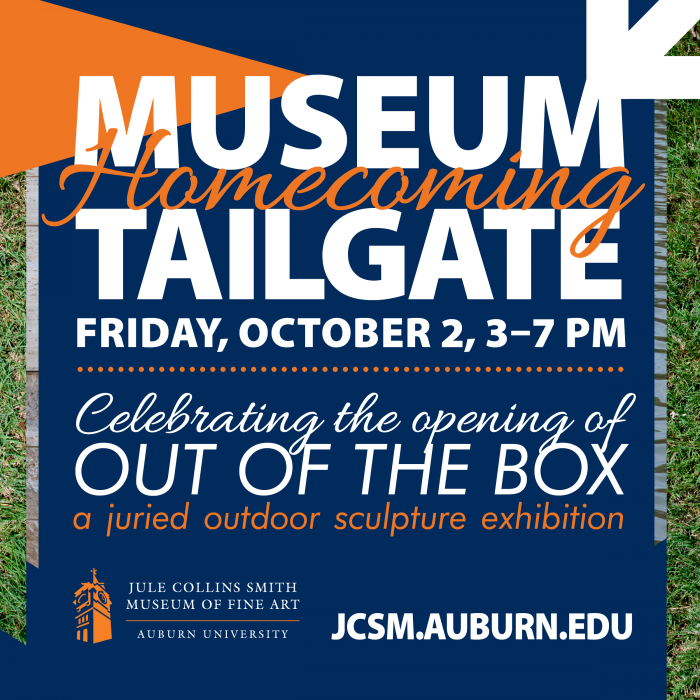 More information about our Museum Homecoming Tailgate. 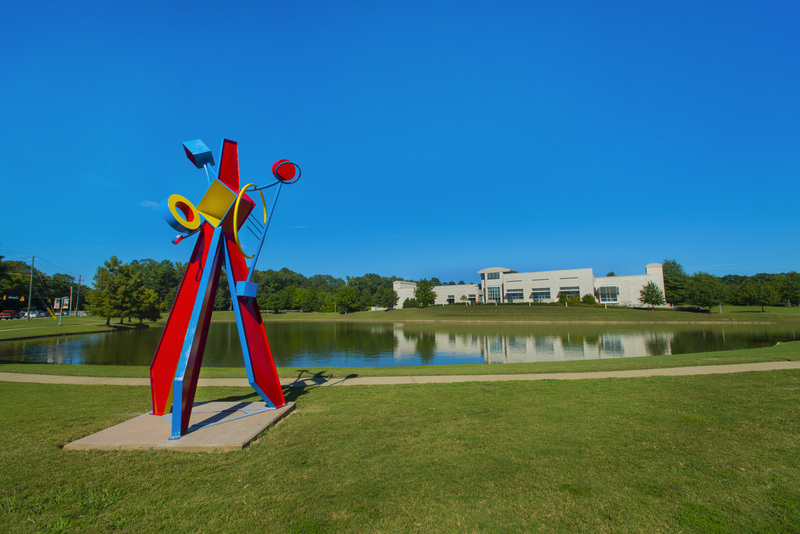 More information about Out of the Box: a Juried Outdoor Sculpture Exhibition.